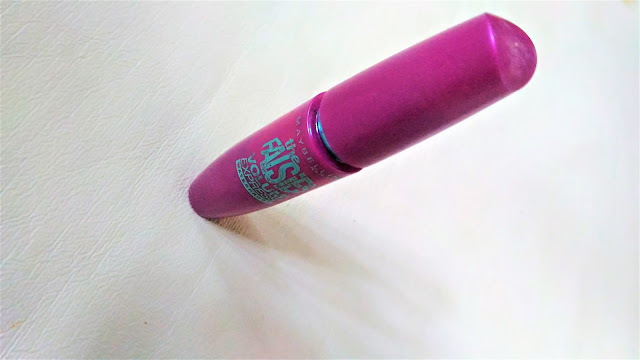 Packaging: The Maybelline Volum' Express The FalsiesLash Multiplying Volume Mascara comes in a peppy purple packaging with bright electric blue font. The wand is bent and flexible with prominent bristles. 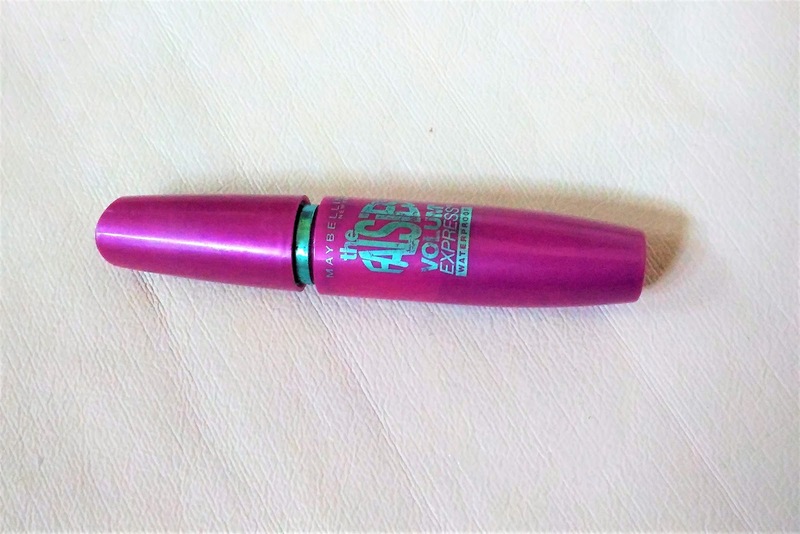 My experience: I have used a couple of mascaras from Maybelline and mostly liked all. Maybelline Volum' Express The FalsiesLash Multiplying Volume Mascara has been on my wishlist for long and finally when I got it, I started loving it. 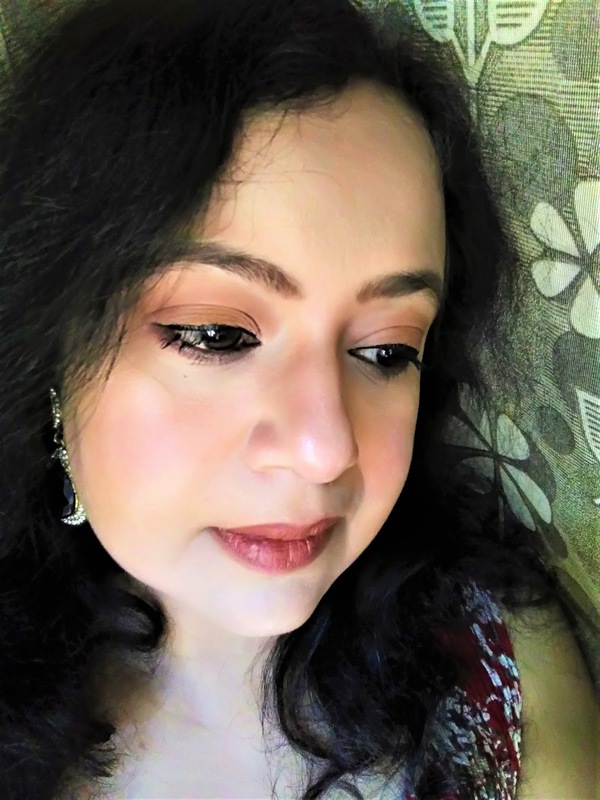 The promise of volumising lashes is something that attracts me. I have very scanty lashes and anything that can give a fuller appearance to them is always welcome. This mascara has a wonderful wand that truly separates the lashes easily and gives an appearance of fuller volume. It has a tendency to dry out but thats fine as it does what it says. 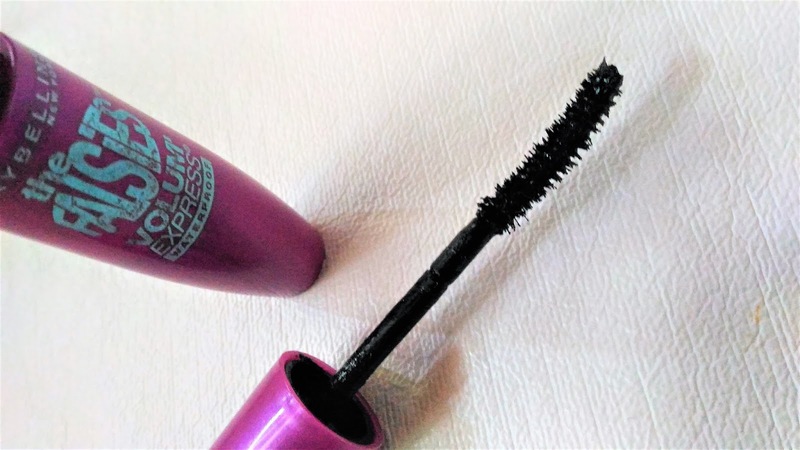 Maybelline Volum' Express The FalsiesLash Multiplying Volume Mascara is a wonderful product and it gives a nice fuller and curlier lashes. It is great for the lower lashes as well. Only issue for me is the dryness. So as a reason a little bit of clumpiness can be expected but if you are a pro and quick with your hand then I dont think it can be a problem. Maybelline Volum' Express The FalsiesLash Multiplying Volume Mascara is a nice product that delivers what it promises, to give voluminous lashes.